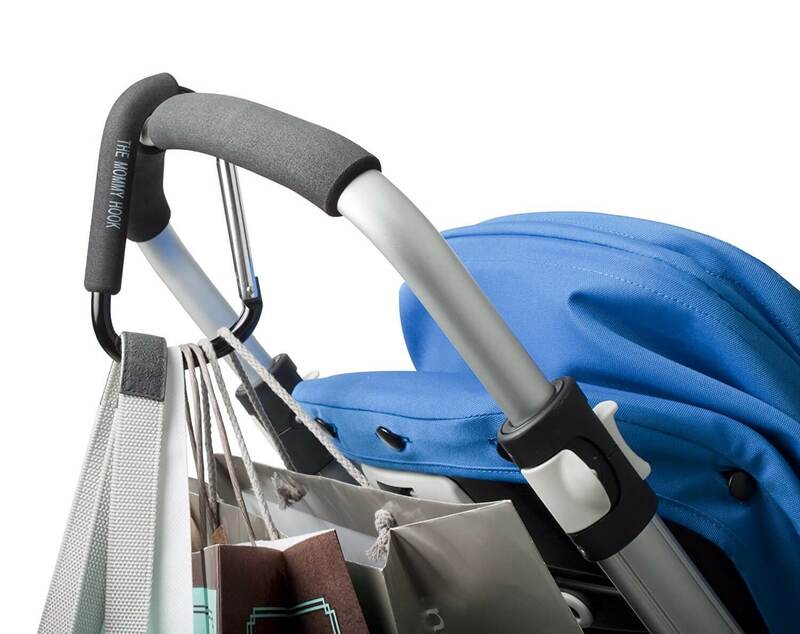 Do you struggle to find space to carry all of your bags when shopping or out for a stroll with baby? 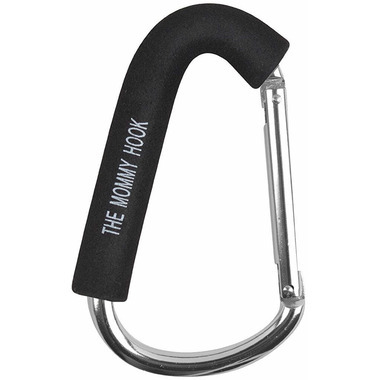 The Mommy Hook fits virtually any stroller or shopping cart handle and is made from durable, heavy duty aluminum. Its foam grip keeps it from slipping or sliding. 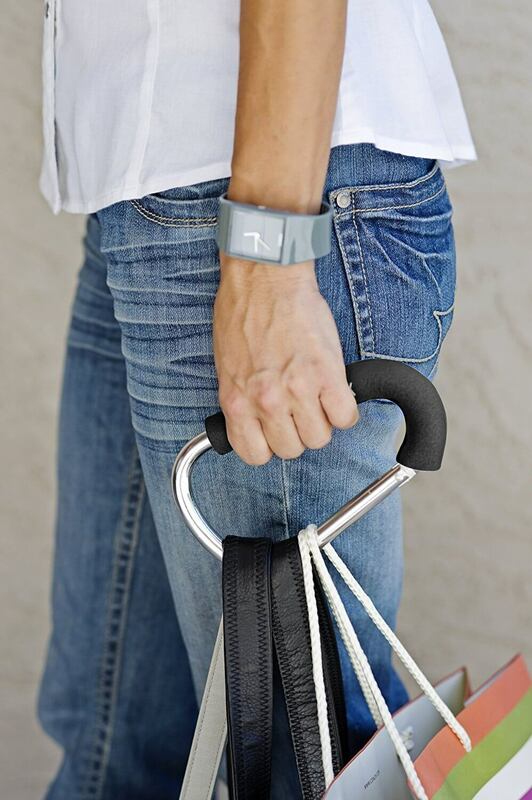 Just snap it on a stroller or shopping cart handle and you're ready to roll. 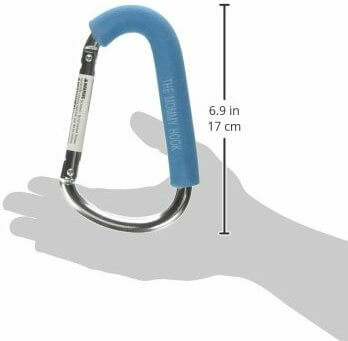 The Mommy Hook is even handy for taking bags from your car to your home. Adult use only. Tip over hazard - make sure weight and location do not create an unbalanced situation. ALWAYS remove The Mommy Hook stroller assistant from Stroller/Shopping Cart BEFORE removing your child. The Mommy Hook stroller assistant is not for climbing use or to be used to support excessive weight. Got this as a gift. Most useful and convenient thing ever for a mom pushing a stroller!